MCBall - Minecraft Paintball Server - HomeOld - Enjin - Merry Christmas! To get in the Christmas spirit we have released a brand new winter-themed lobby and the Frosty kit is back up for sale in the store! 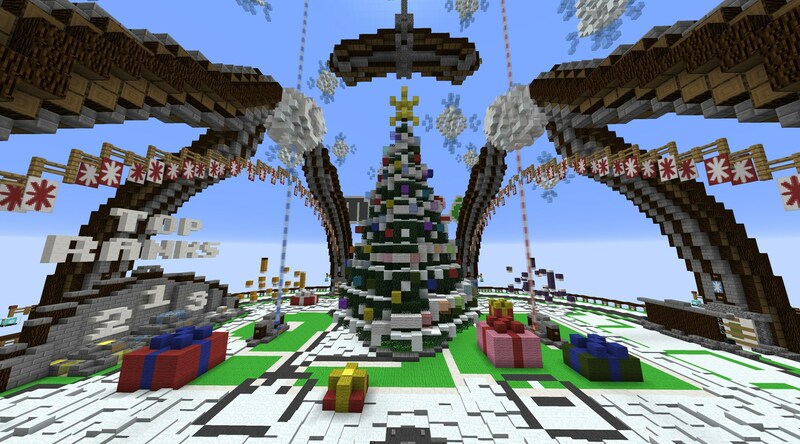 Thank you to Mining_Shark for designing the new lobby and thank you to the build team for their further work on the Christmas theming. MCBall staff would like to wish you all a Merry Christmas and a happy New Year!